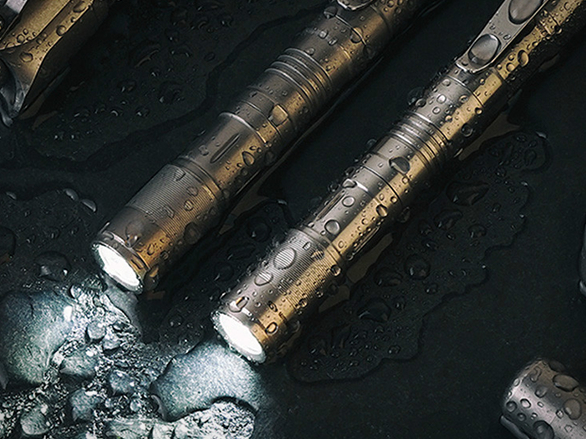 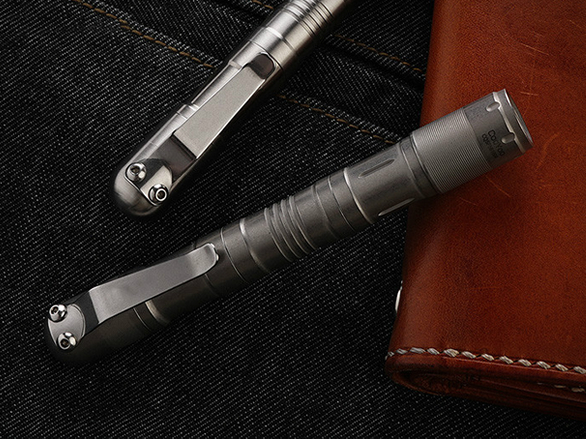 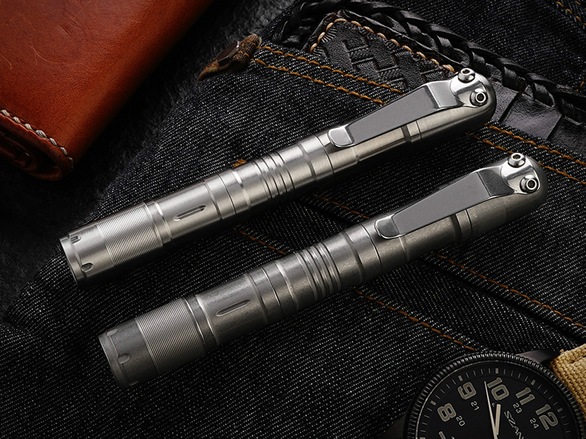 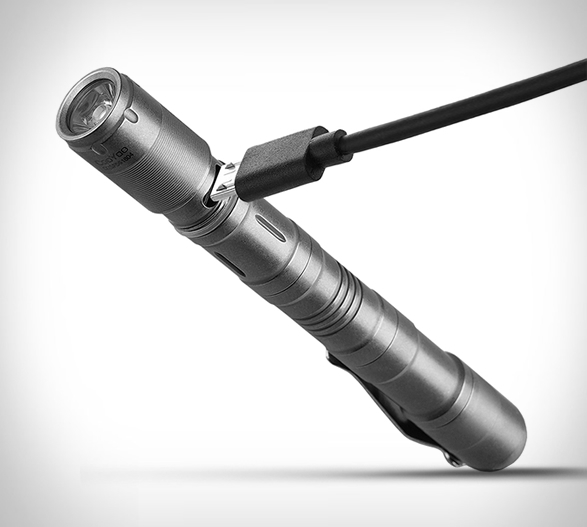 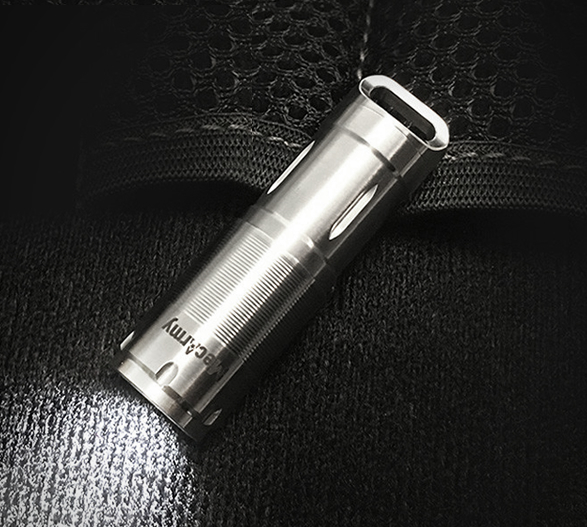 The X7S from MecArmy is the ultimate all-in-one EDC, it combines a flashlight, lighter, and a storage capsule into a compact device that fits in the palm of your hand. 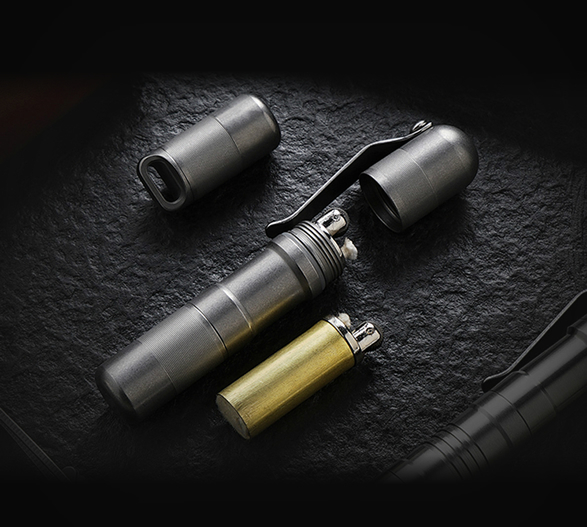 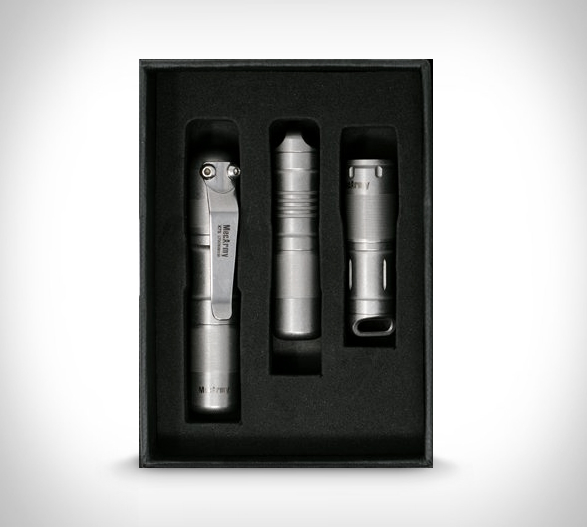 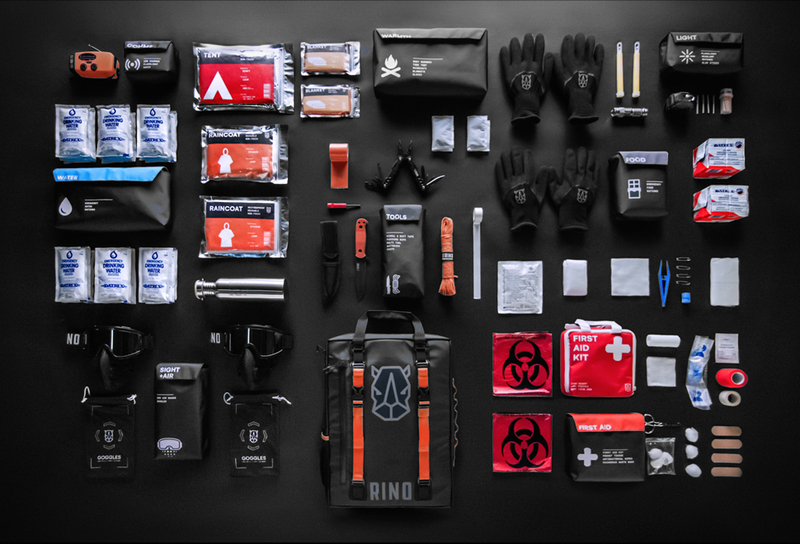 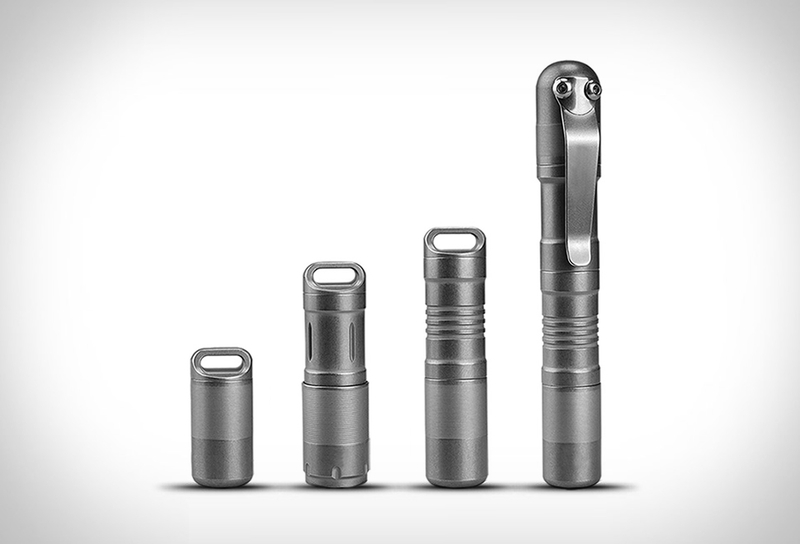 The kit is composed by a capsule, a flashlight (output up to 130 lumens), and a lighter, you can mix and match to form an array of EDC items. 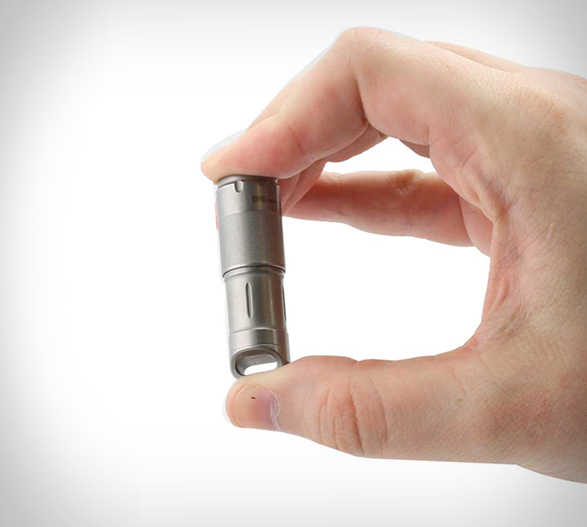 The modular design allows you to connect all the components into one tool, or carry them independently. 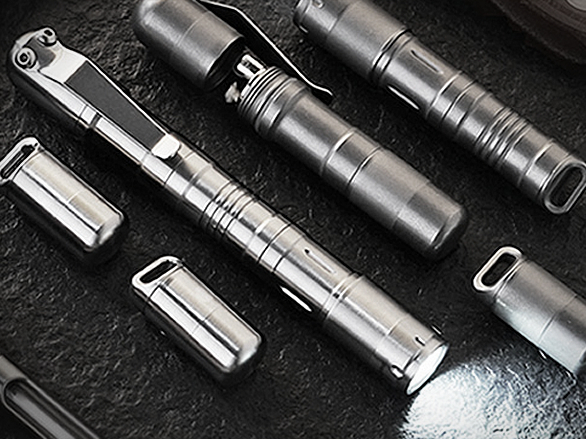 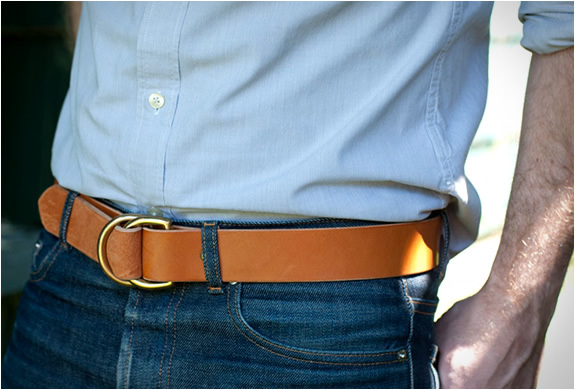 The entire kit is water resistant up to six feet, and each piece boasts a stonewashed finish and won’t corrode over time. 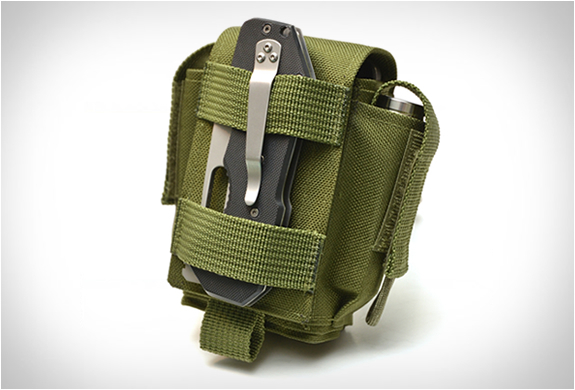 Includes o-rings and charging cable.